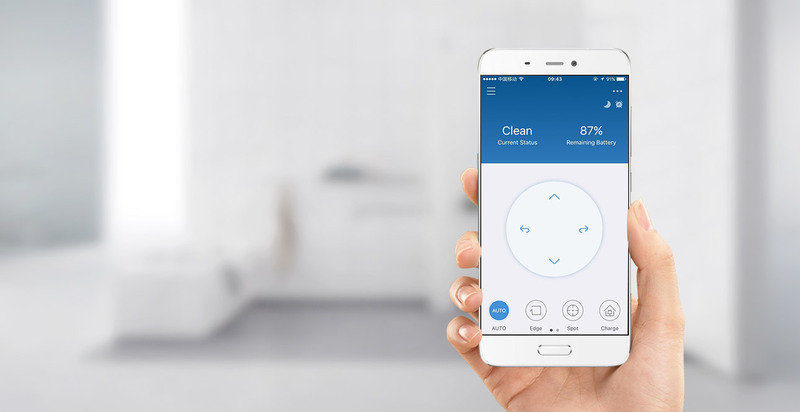 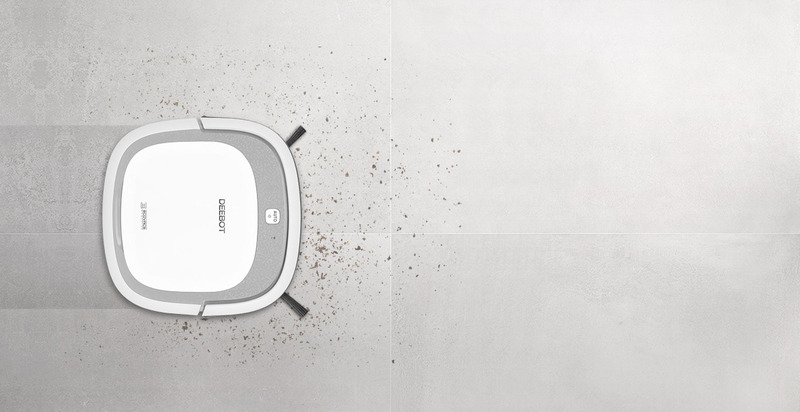 With a variety of cleaning methods, the SLIM2 can tackle various messes in your home. 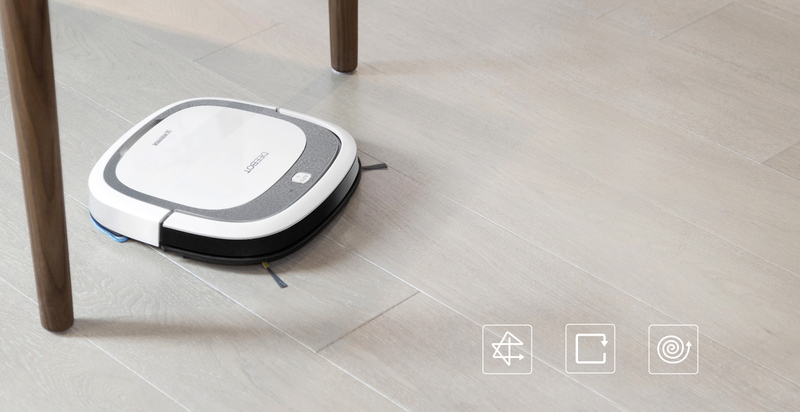 Using the tangle-free suction option and the optional mop, the SLIM2 is able to lift hairs, dirt and debris from your floor, and give your home a thorough cleaning. 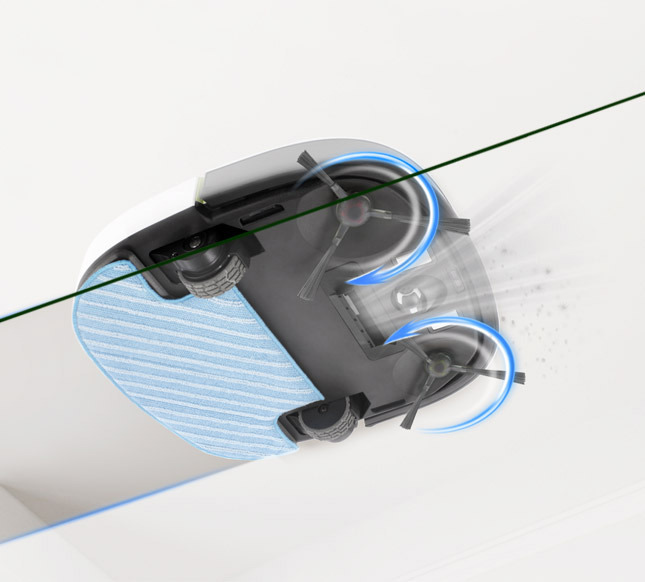 The tangle-free suction inlet can deal with dirt and debris, especially hairs, which makes it perfect for the pet owners’ homes. 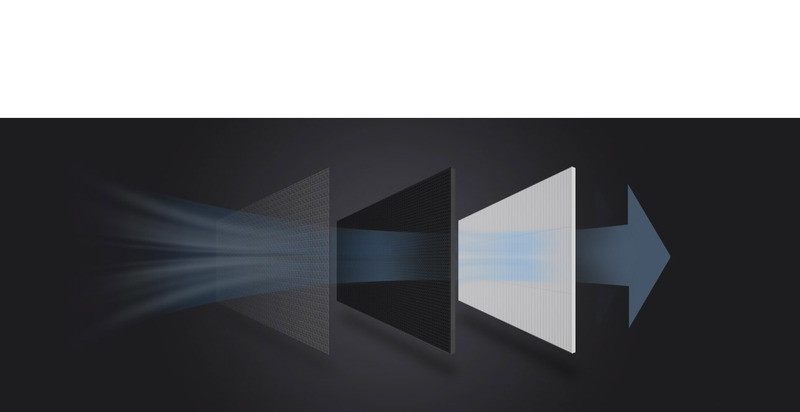 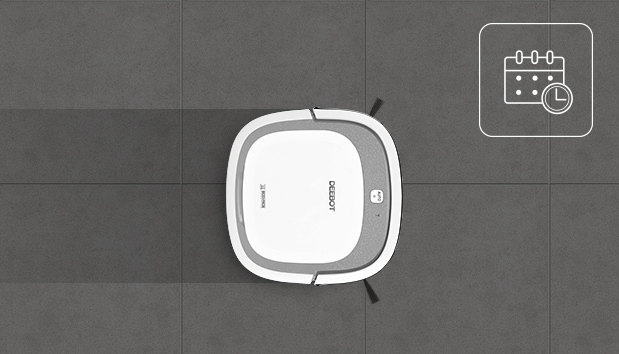 With a direct suction inlet, the SLIM2 is a master of sweeping, lifting and collecting hairs with no fuss, and no annoying tangling. 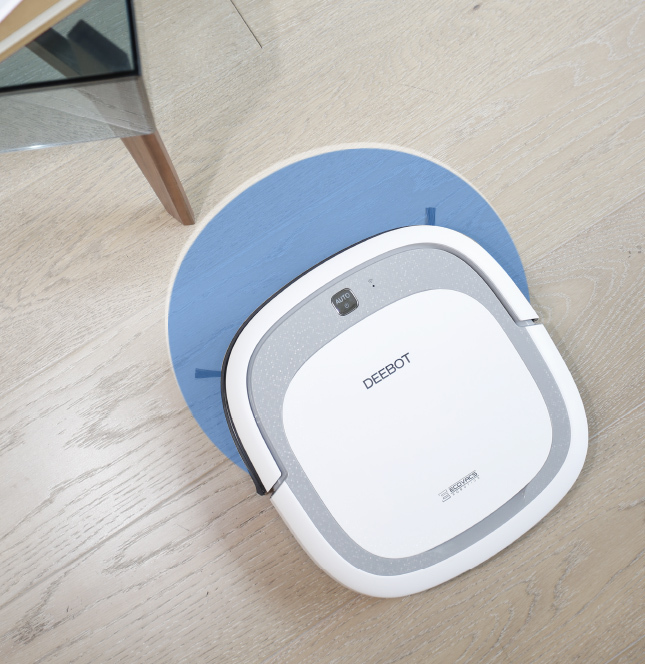 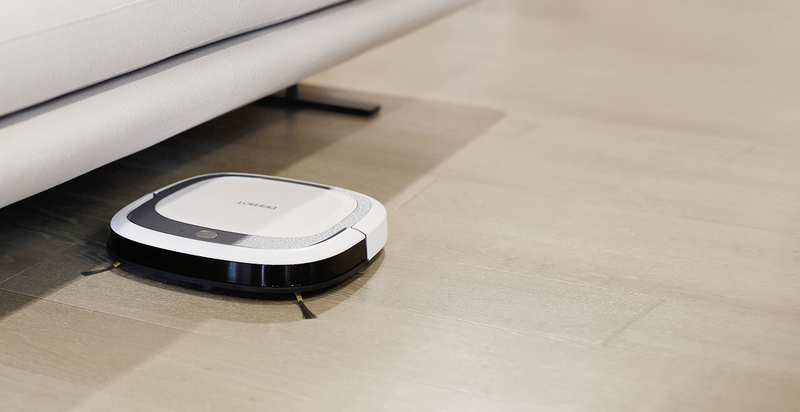 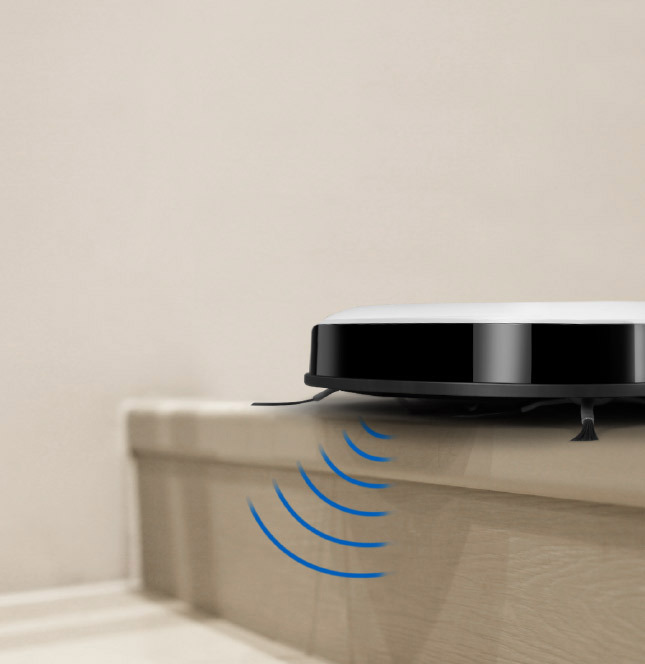 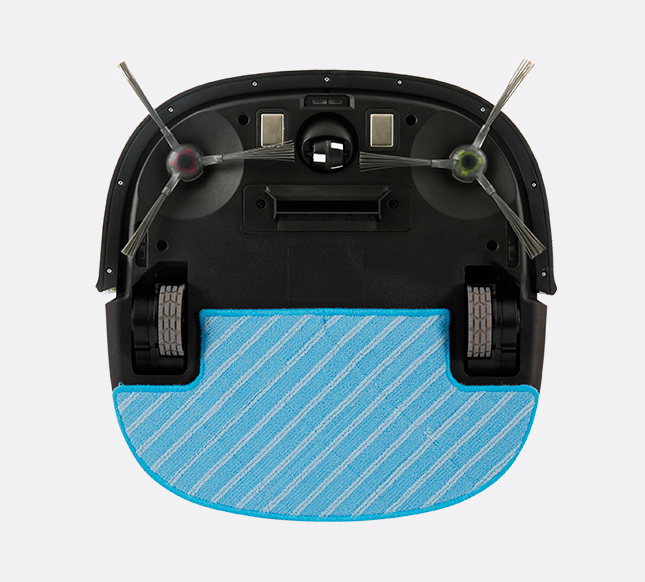 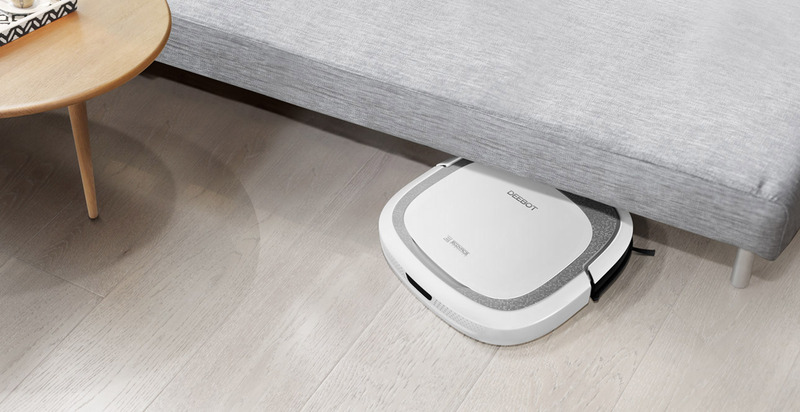 Featuring an optional mop system, DEEBOT can sweep, vacuum and mop in one pass.